I can’t believe it but I am all turkeyed out! You see, weeks ago when I decided to do this whole left over turkey week, I of course had to cook a whole turkey to have the “leftovers” to make all of the tasty recipes I featured this week (I mean the past two weeks). So with all this turkey and the two Thanksgiving dinners I went to, I have had enough turkey! LOL! In fact Eric told me I ruined Thanksgiving for him because we at all these wonderful turkey dishes right before the big turkey day! HA! But I had fun coming up with all these delicious ways to use up all that turkey. And I hope you enjoy these recipes too! You can’t have turkey leftovers without first cooking the turkey. I was amazed how this turkey turned out! 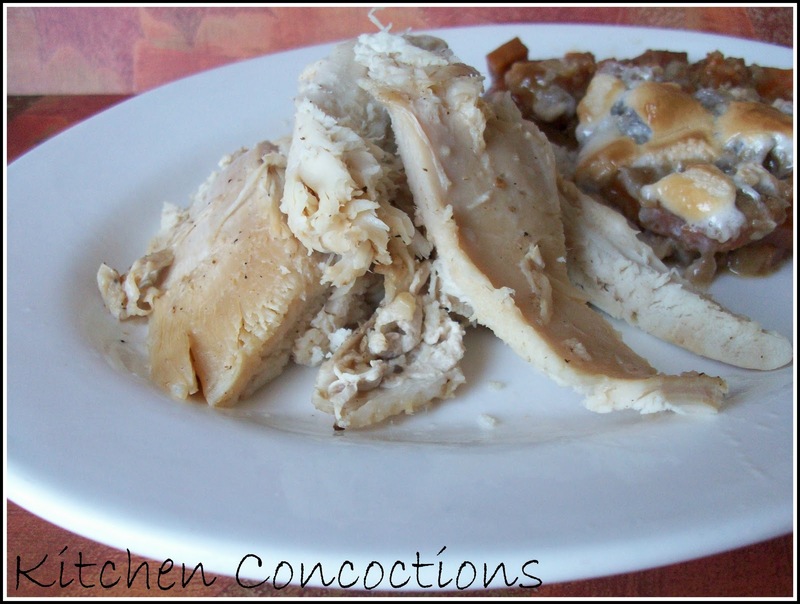 Easy to make and the juiciest most flavorful turkey I have ever eaten. 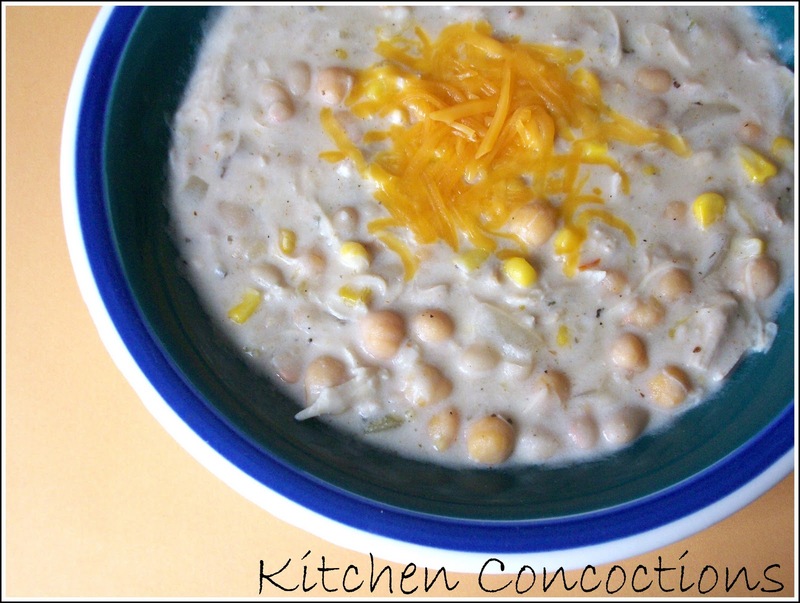 White turkey chili is a great way to use up your left over turkey. It makes a lot and will warms you up on these chilly fall days. 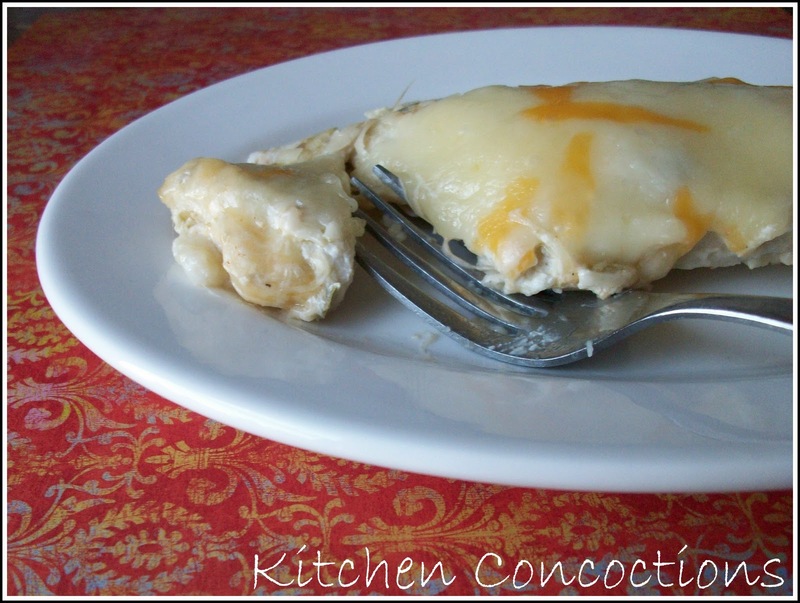 I love cheesy enchiladas! And left over turkey makes a great filling! Good ole turkey sandwiches are my favorite way to eat Thanksgiving turkey leftovers. And I know it is as well, for a lot of you! 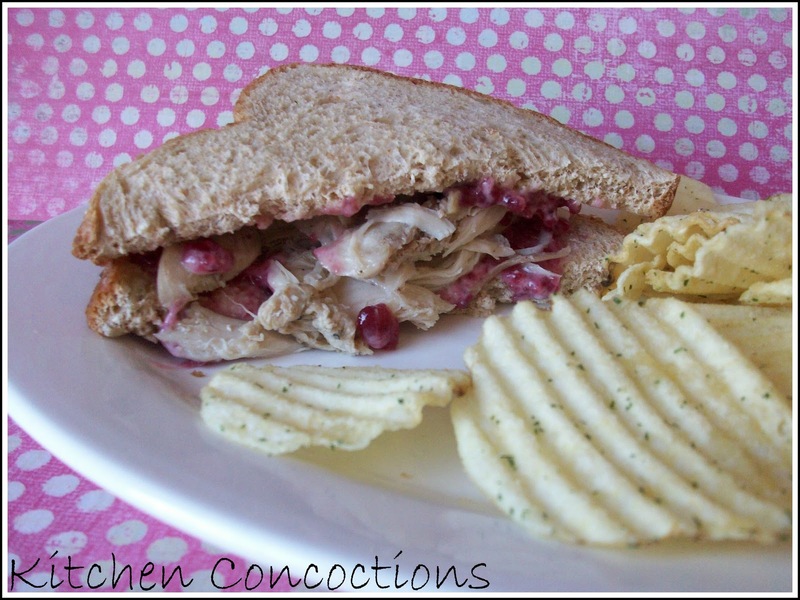 So if you want to change up that classic mustard and turkey sandwich try this cranberry version. Just trust me on this one! Have turkey, veggie, and stuffing leftovers to use up? 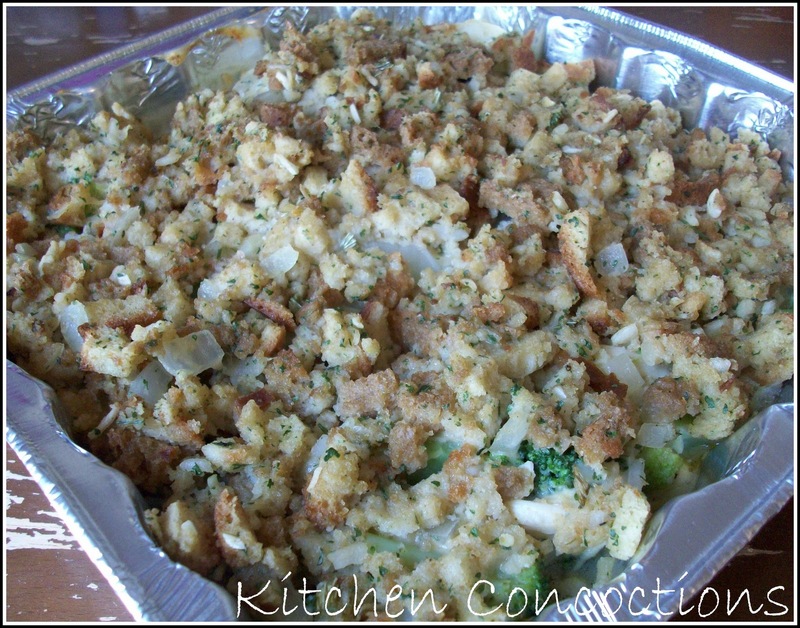 Make this cheesy veggie and turkey casserole! It is easy, yummy, and uses up all those leftover! Hope you all had a great Thanksgiving! I sure did (and I hope to be back to regular blogging soon)! Ha ha yeah I didn't think of that. I would be turkeyed out too if I was Eric!